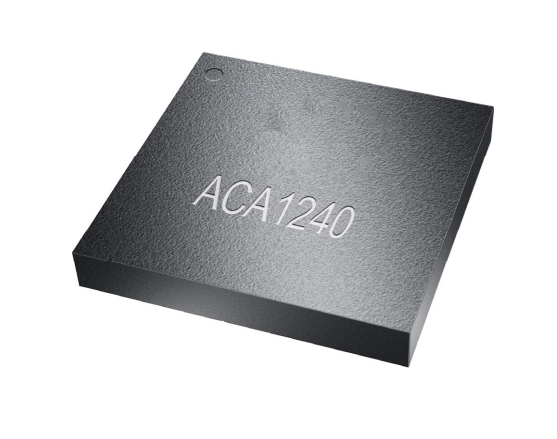 This ACA 1240 attenuator provides a minimum of 20 dB of continuously variable attenuation and is preceded by a high-linearity pre-amplifier and followed by a high-gain output driver. The glitch-free operates from a single 12 V supply and is offered in an 11 mm x 11 mm surface-mount package. Download the full datasheet for more product features and specifications.